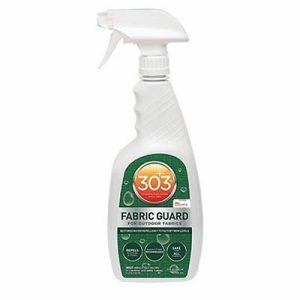 303 High-Tech Fabric Guard provides the ultimate protection for fabrics. 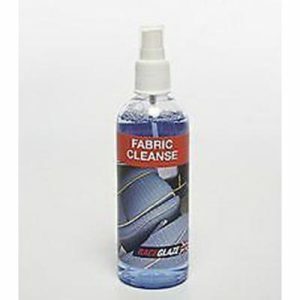 Protect against Dirt, Grease, Water, Oil Based Stains. 303 High-Tech Fabric Guard is powerful enough to protect fabrics in the harshest environment….outdoors! 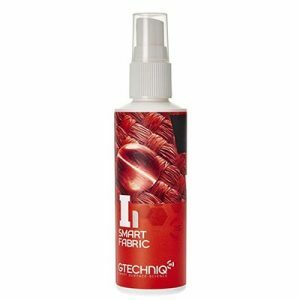 Yet it is safe for the finest fabrics, wool, silk and fine leathers – including suede. 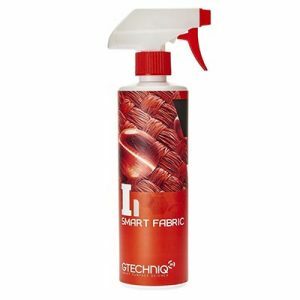 On outdoor fabrics 303 High Tech Fabric Guard restores lost water repellence and stain repellence to factory-new levels. 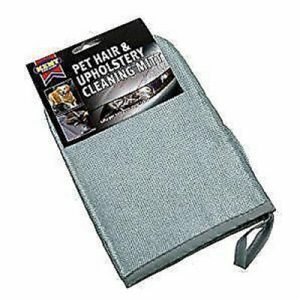 303 High Tech Fabric Guard resists soiling, impedes mildew formation and helps protect against the sun’s harmful UV rays. Automotive: Fabric Convertible Tops, Interiors, Carpets, Interior Seats Commercial & Residential: Awnings, Outdoor fabric seats and furniture, Parasols, Blinds Other: Fabric upholstery, carpeting, fine clothing, tents, breathable rainwear, ski clothing, hiking boots, all leathers including suede.